Soft wash roof cleaning is a word we come across anytime we are looking for roof cleaning options. 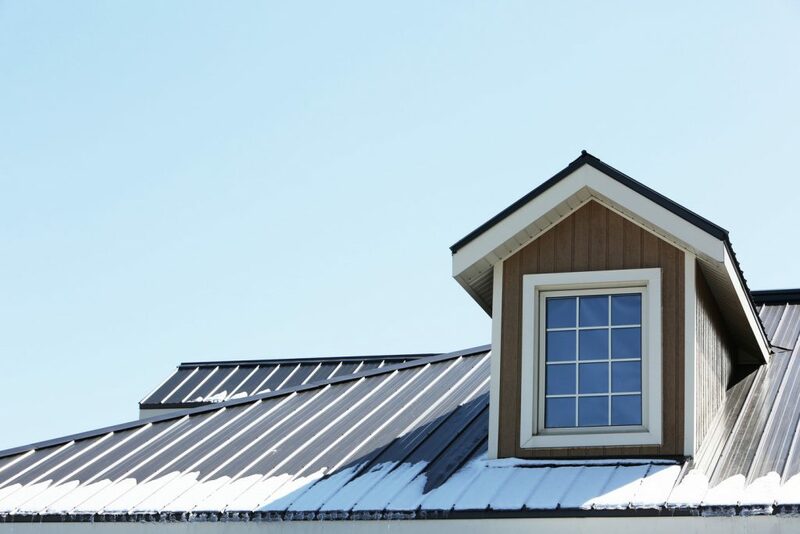 When you start dealing with your roof, you want to make sure it stays in great shape, as it is what ultimately keeps your and all of your stuff dry and out of the elements. Knowing this is a job for a professional, we turned to Jeremey that does commercial pressure washing in Houston to give us a few great tips on how to properly pressure wash a roof. The first big question that goes through our minds is whether it involves the use of chemicals or a pressure washing machine. The answer is simple, as for the use of chemicals (bleaching chemicals or agents) the answer is a big No. However, in the case of the pressure machine, the answer is yes, but at a very low pressure compared to what you normally think of as pressure washing. This method of roof cleaning is an improvement of the roof cleaning methods that roof cleaners adopted in the past years. However, due to this method sounding unfamiliar to many, I have developed a set of handy tips that may help new users and also old users perfect their skills in soft roof washing. Pro tips on how to soft wash your roof. One should check to see whether if all the corners if the roof top can be sprayed from the ground. If this is not possible consider using a ladder, a cherry picker or even a light weight tower to effectively have access to all the spots in the roof. If you are being paid to clean the roof, correct evaluation and determination of the nature of plant life be it moss, algae, or lichens, helps you work out the approximate time the job will take as well as determine the price correctly. Look for hard surfaces to set up your equipment. If possible do not set up your equipment on unprotected grass and if the grass is the only available option always cover it with strong tarpaulin first to reduce the level of damages likely to occur. This involves removing large overgrown plants such as moss using a trowel or a soft rake. This is most done on low pitched roofs situated in shady or sheltered locations where there is a tendency of moss to grow on the roofs. Here we use Benz Biocidal wash at 25:1 dilution. However a stronger dilution of 40:1 or 50:1 may be used where biological growths tend to be thicker and heavier and thus a strong treatment is required. Spraying begins from the eves into the overlaps of the slate or tiles. One should also pay particular attention to the gutter, valleys and other missed spots where regrowth is likely to start showing soon. You should try to protect your environment by minimizing runoff into sewers and also surface drains. Runoff can, however, be kept at zero by using Benz soft wash spray nozzles as well as skillful spray control and brush techniques. If some run off drain which is in most cases unavoidable blocks the drains and gutters do not wipe until the application has been completed. Always ensure that you wear personal protective equipment which includes hair protection, impermeable gloves, full face shield and chemical resistant clothing. Also ensure that children, animals as well as the general public are away from the chemicals and treated surfaces to avoid them getting them into contact with the harmful chemicals. Roofs always make the house look attractive and appear new. Ensure that you soft wash your roof to achieve this attractive and new look. Now I know this was a very high-level overview of what is needed. Our suggestion always looks to a professional to help with this type of activity. If you are near Houston, contact Jeremy at http://www.protechcommercialpressurewash.com and he and his crew will be able to come assist you with all your pressure washing, and soft washing needs.